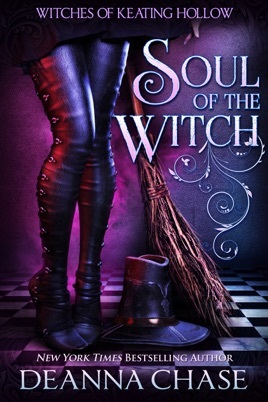 Soul of the Witch by Deanna Chase is the first installment in the Witches of Keating Hollow series. Abigail “Abby” Townsend is returning home to Keating Hollow after receiving news that her father, Lincoln has cancer. It has been ten years since Abby left after the death of her best friend, Charlotte. Abby has felt guilty since that day and has not created a potion since then. Abby arrives in town and is surprised when she sees Clay Garrison outside Townsend’s Keating Hollow Brewery which is owned by her father. She wishes to avoid him since Abby does not look her best but ends up in an accident which brings him over immediately (of course). The attraction between Clay and Abigail is palpable. Abby knows a relationship is not possible since she has no intention of staying in Keating Hollow. Clay has just gotten out of a bad marriage and has his eight-year-old daughter, Olive to consider. Lincoln is ill from the chemotherapy and none of the potions they have obtained are helping. Abby wants to alleviate his symptoms, but her magic is blocked. What will it take for Abby to have full use of her powers again? Clay has the fight of his life before him. His ex-wife has decided to seek custody of Olive, and Clay will need his wits about him if he to win this battle to keep Olive safe. Can Abby overcome the past, so she can have a bright future? Come along to Keating Hollow to find out what happens with Clay, Abby and Olive in this magical tale. 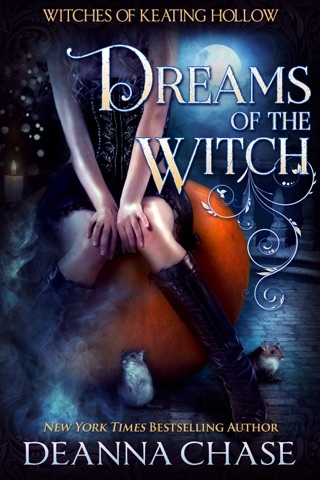 Soul of the Witch is the story of witches, family, friendship, magic, guilt, tragedy, lost love, forgiveness and so much more. The Townsend family has four girls: Faith, Noel, Yvette and Abby who were raised by their father, Lincoln. 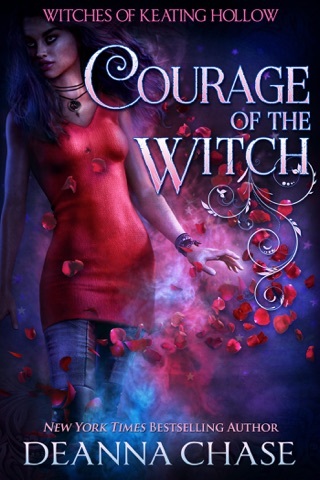 Soul of the Witch focuses on Abby. The point-of-view alternates between Abby and Clay. I like that we get to see things from each character’s perspective. 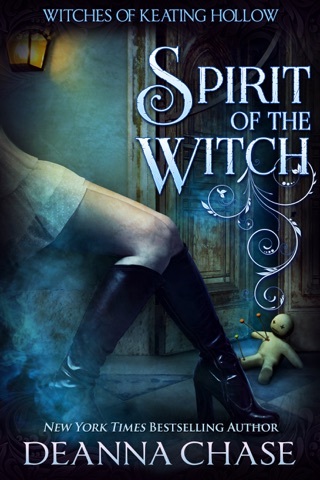 Soul of the Witch is well written and has a steady pace. 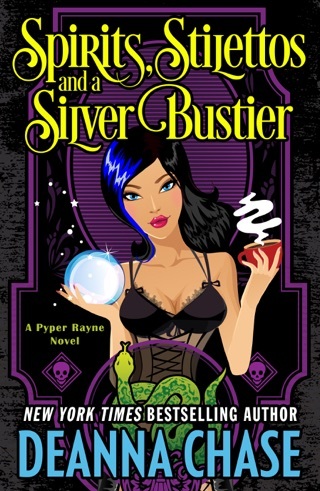 The story contains great characters with my favorites being Daisy and Olive. Val is the villain of the story and she adds drama (one of those characters that you love to dislike). It allows readers to see what Clay will do to protect his daughter (we get to see his core beliefs). Abby is a complex character. 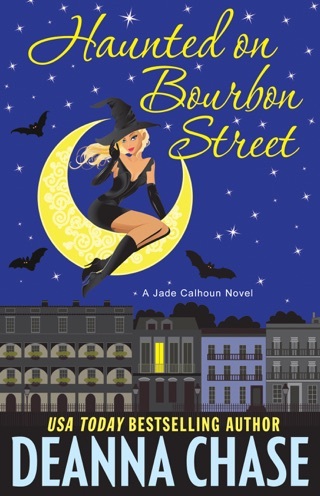 She has been living in New Orleans where she earns a living creating soaps and lotions infused with a touch of magic as well as selling her art. Abby has a boyfriend who has become focused on himself (his career and how Abby can help him succeed). She needs to understand what exactly happened ten years ago which means talking to Charlotte’s mother. 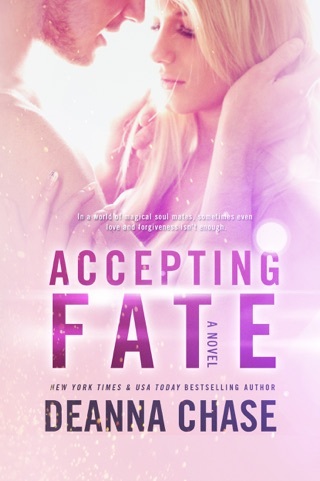 To move forward with her life, Abby needs to forgive herself. Keating Hollow is a small town where everyone knows your business. 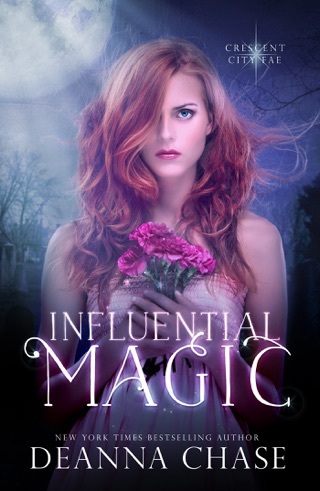 The descriptions of the delectable delights available at A Spoon Full of Magic will have your mouth watering and wishing you could transport yourself into the story. For those of you that enjoy alcoholic beverages, there are some creative brews available at Townsend’s Keating Hollow Brewery (I am amazed at the various flavors). My only negative comment is there is some predictability. 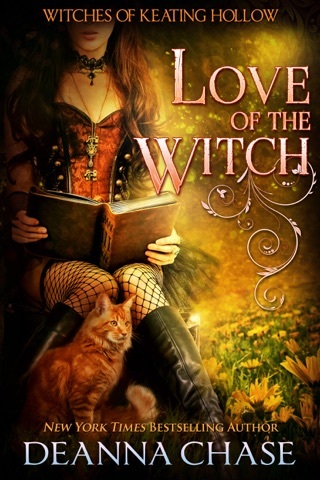 Soul of the Witch is a charming paranormal romance novel. My rating for Soul of the Witch is 4 out of 5 stars (I liked it). There is a scene near the end that will just melt your heart (one of those “ahhhh” moments). 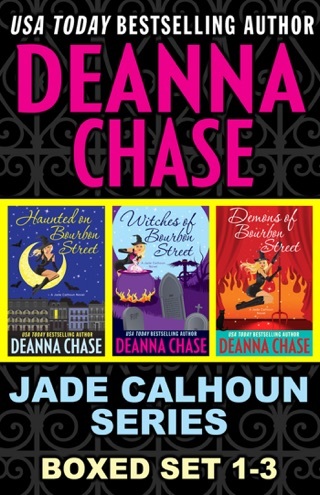 It is a heartwarming, magical story that will delight fans of Denna Chase. 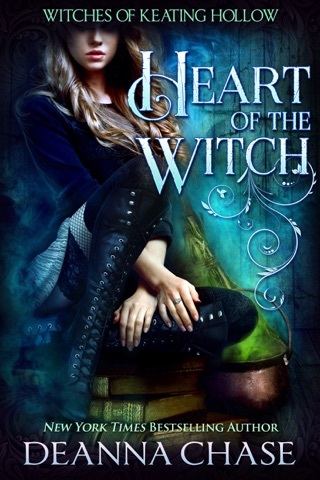 Heart of the Witch is the next book in Witches of Keating Hollow series. This is an excellent well written story! 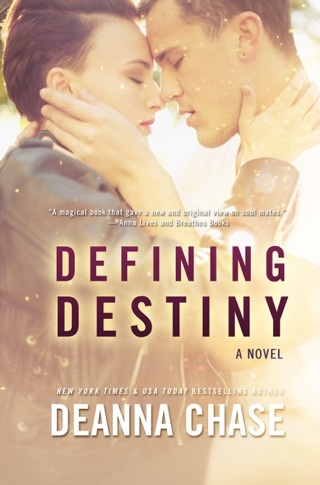 It is not the type of book I usually read as it is more of a contemporary romance book. Abby is going through some self doubt and changes but love and joy will bring back what she needs. Enjoy!